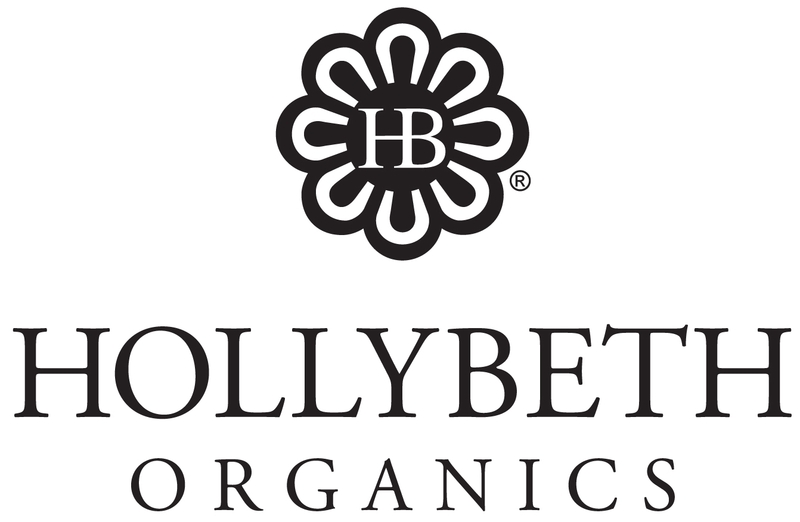 Holly Beth Organics now offers gift certificates from $25-$100! 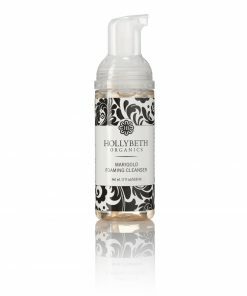 Just select the amount below and proceed through the checkout process. 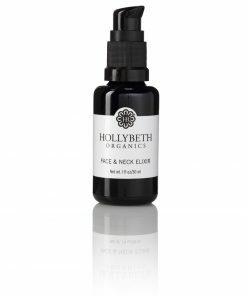 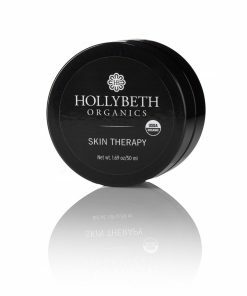 HollyBeth Organics Gift Certificates are the perfect gift for someone wanting to improve the overall health of their skin! 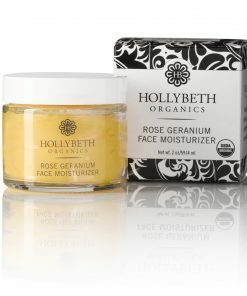 Available in amounts of $25 – $100, treat your loved one with the gift of luxury, USDA certified organic skincare. 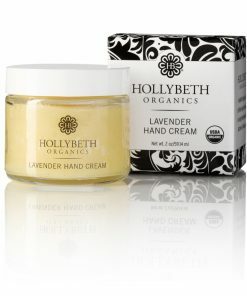 He or she can find the best natural, organic solutions suited to meet their specific needs and concerns. 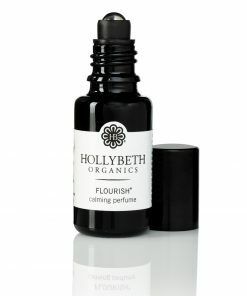 Looking for more gift solutions? 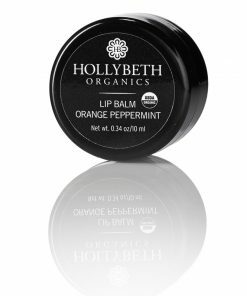 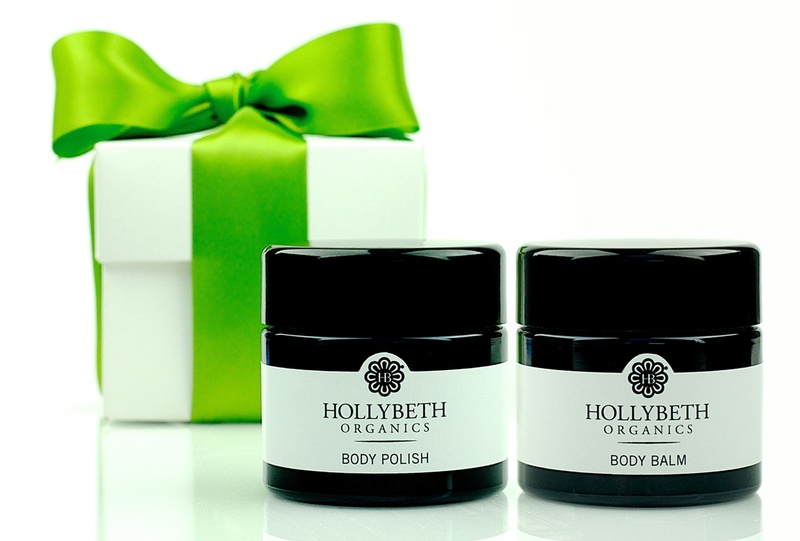 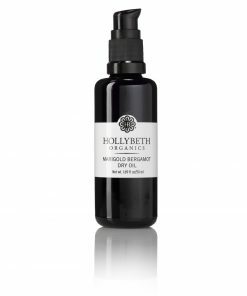 Our Sample Gift Set features some of HollyBeth Organics’ best selling products. 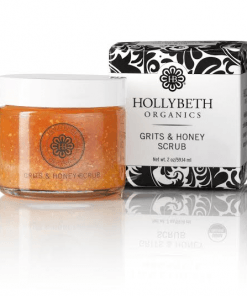 Perfect for all skin types, this set includes a selection of face and body products sure to make any skincare lover very happy.